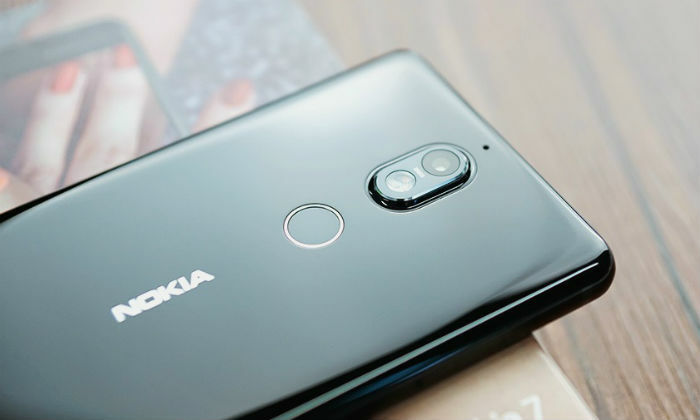 Just before the Mobile World Congress of Barcelona, HMD Global has launched 5 smartphones including Nokia 6 (2018), Nokia 7 Plus, which includes 2 phones, Android One and an Android Go. 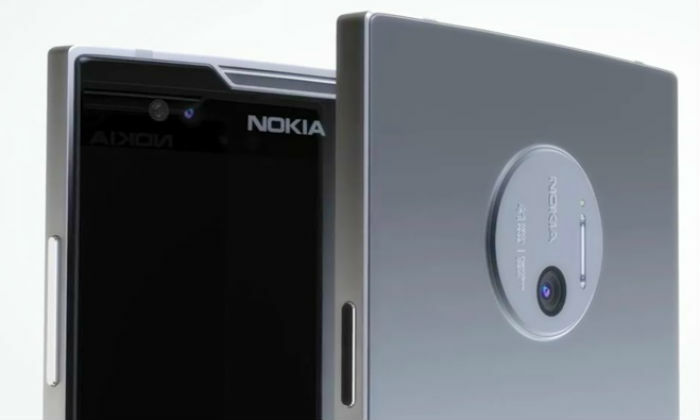 So let’s know about all Nokia’s new smartphones. This phone was earlier launched in China but its global variant was launched with Android One. 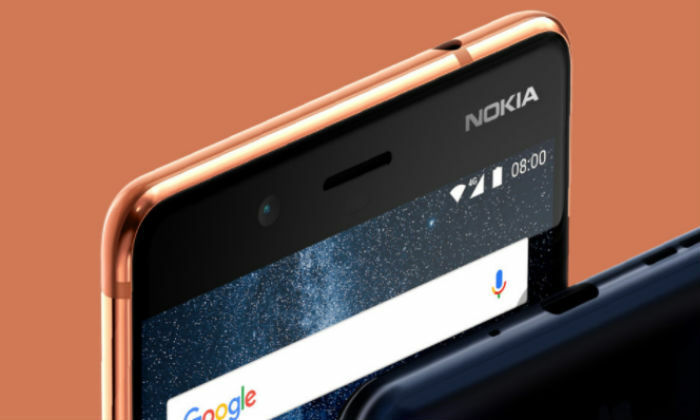 Nokia 6 (2018) will get 3GB RAM / 32 GB and 4GB RAM / 64 GB variant and its starting price will be around Rs 22,000. 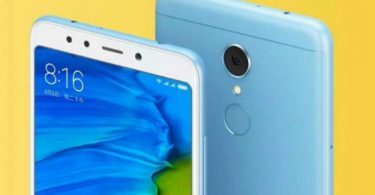 This phone will have a 5.5 inch full HD display, Octacore Snapdragon 630 processor, 16-megapixel rear camera, 8-megapixel front camera, 4G VoLTE, Bluetooth v5.0, and 3000mAh battery. 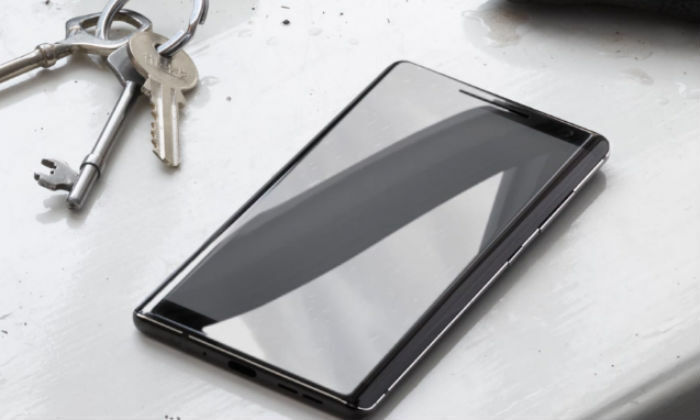 This phone is an upgraded version of Nokia 8 launched last year. In the new model, the frame of stainless steel is provided with a round glass finish which is 2.5 times stronger than the aluminum 6000 series. 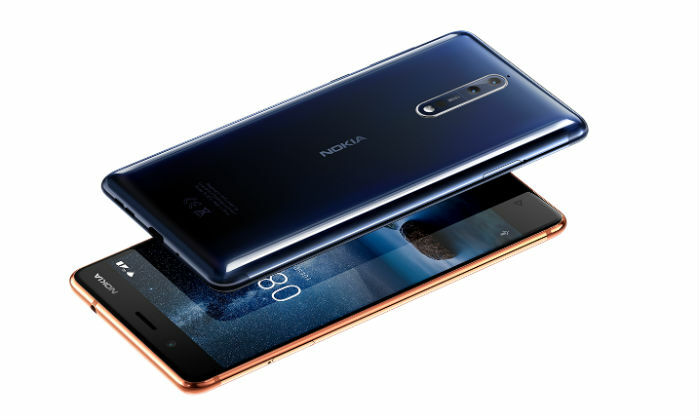 Nokia 8 Sirocco features Android One, 5.5 inch QHD pole display, Qualcomm’s Octart Snapdragon 835 processor, 6 GB RAM, 128 GB storage, (12 + 13 megapixel) dual rear camera setup, front camera 5 megapixels, 4G VoLTE, Wi-Fi 802.11 b / g / n, Bluetooth v5, GPS / A-GPS, NAPC, FM radio, Micro-USB, 3.5mm audio jack and 3260mAh battery which will support fast charging. The price of the phone can be around 60,000 rupees. 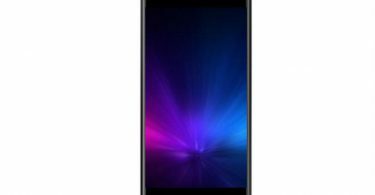 Android Go, 4.5-inch FWVGA IPS display, 1.1GHz QuadCore MediaTek MT6737M processor, 1GB RAM, 8 GB storage, 5-megapixel rear camera, 2-megapixel front camera, 4G VoLTE, Wi-Fi, Bluetooth v4.2, GPS / A-GPS, 2150mAh battery and the price can be around 5,500 rupees. Nokia 8110 4G has a single SIM support, Qualcomm Snapdragon 205 processor, 512MB RAM, 4 GB storage, 2-megapixel camera on the rear panel, while the front camera is not included in it. Apart from this, there will be 4G VoLTE, Hotspot, Wi-Fi 802.11 b / g / n, Bluetooth v4.1, 1500mAh battery and the price will be EUR 79 i.e. around 6,300. 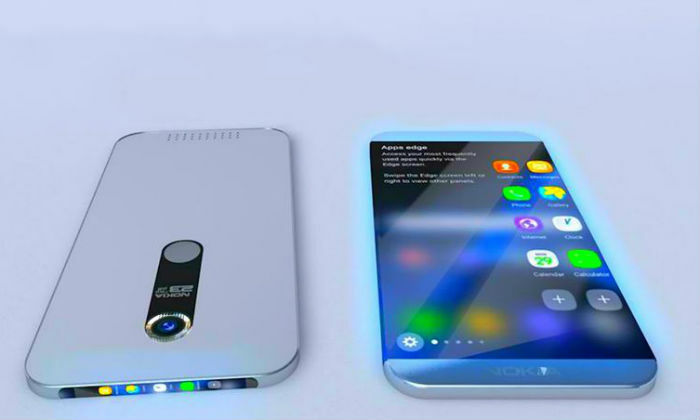 This phone will get the dual rear camera. This smartphone has the Android One operating system. This phone has a dual camera with Zeiss Optical on the rear panel which is capable of doing better photography even in low light. The price of Nokia 7 Plus is EUR 399, which is about Rs 31,750. It has Android Orio 8.0 (Android One), 6-inch Full HD Plus display, Qualcomm Octark Snapdragon 660 processor, 4GB RAM, 64 GB storage, 13 megapixel dual rear camera, 16 megapixel front camera, 4G VoLTE, Wi-Fi 802.11ac, Bluetooth v5.0, GPS / A-GPS, NFC, USB Type-C (2.0), 3.5mm and 3800mAh battery.